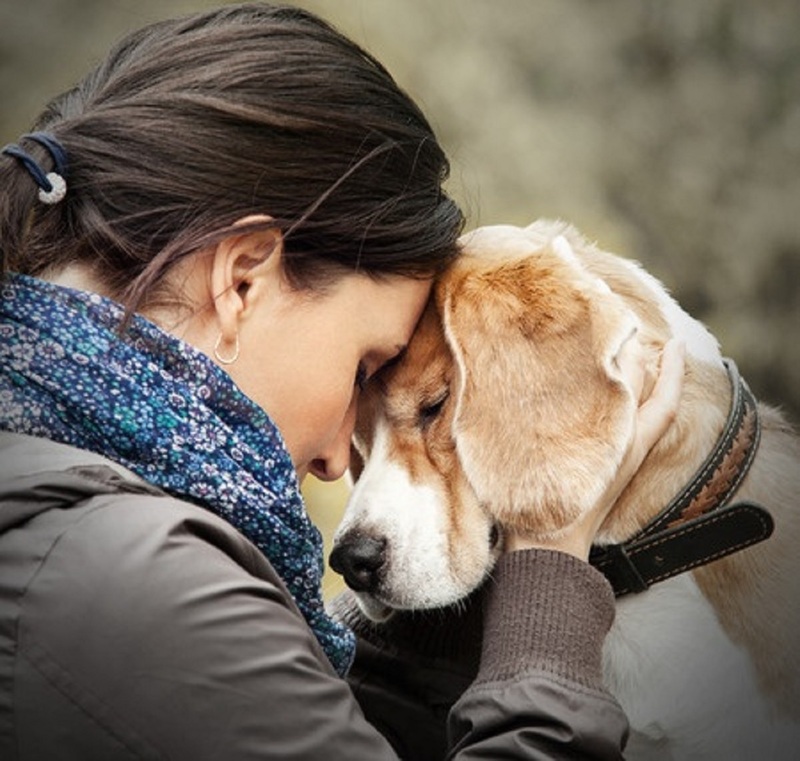 Arthritis in dogs is just one of the common health problems pet owners face as their best friends begin to age, but even the most attentive of dog owners seldom notice the warning signs because animals are great at ignoring their discomfort. Dogs may only show signs of pain after their arthritis has become severe. Fortunately, there are simple ways to treat arthritis in dogs to greatly improve their quality of life and make things a little for them. There are different types of arthritis: degenerative, inflammatory, infectious, and metabolic. Two major categories of joint problems are either developmental and degenerative problems. With developmental problems, there is elbow dysplasia, which is when the joint doesn’t develop correctly. Degenerative problems cause ligament problems—specifically the ligament degenerates and causes instability and osteoarthritis. Arthritis is largely the result of old age, and as many have found out the hard way, it affects both humans and animals. A healthy joint starts off with enough cartilage to help movement, but it becomes thinner with age, and overtime joints become inflamed and cause discomfort. Excessive weight, trauma, injury, or problems with the immune system can cause arthritic pain. Steroids: Steroids like prednisone and dexamethasone reduce swelling and inflammation in arthritic joints. Unfortunately, the use of steroids is merely a temporary fix, and long term use can cause joint damage overtime. NSAIDs: NSAIDs are non-steroidal anti-inflammatory drugs, which include aspirin, ibuprofen, Rimadyl, and Etogesic. NSAIDs have beneficial effects, but they can also have a downside—to avoid bleeding disorders, ulcers, and liver and kidney dysfunction, NSAIDs must be regulated and used in moderation. Nutraceuticals: Nutraceuticals are substances consumed orally in addition to a normal diet. These substances are safer than traditional “drugs” and can be considered a supplement or nutrient. Toxicity can be less of a concern if they’re used in reasonable doses. Glucosamine and chondroitin sulfate are the most common nutraceuticals. While traditional drugs demonstrate improvement and comfort almost immediately but come with undesirable side effects, nutraceuticals are less likely to have side effects and can slowly improve mobility and attitude overtime. Manuka Honey: According to a study performed by researchers at Copenhagen University, arthritis patients were given cinnamon with honey every day. The patients claimed to allegedly be able to walk without pain after about a week. In line with that study’s results, Manuka honey is something pet owners can slip into their dog’s diet in addition to one or more of the previously mentioned treatments. Since dogs can safely ingest Manuka honey, some pet owners have used it, in addition to other treatments, for hind end weakness, torn ligaments, and reportedly even hip dysplasia.